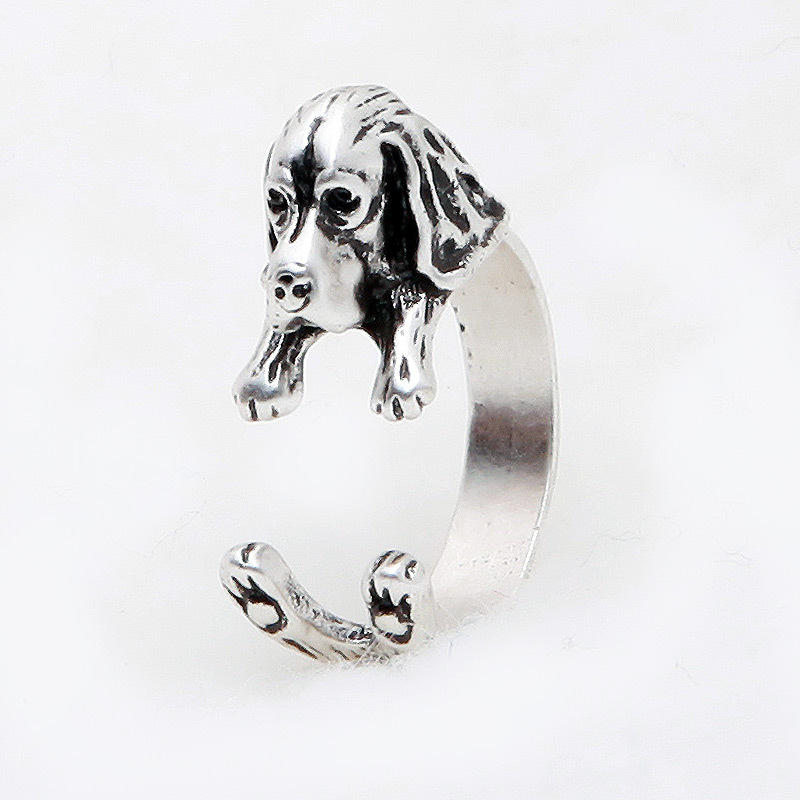 This Basset Hound wrap ring is a must have accessory for Basset Hound lovers. Loved these rings. Exactly what I wanted with fast shipping. Great item. Very happy with it. Excellent product. Great prices. Will surely buy again. Items are adorable. Very fast shipping.